1. The first Supreme Court of the United States (SCOTUS) session was in NYC. The Supreme Court of the United States (SCOTUS) met for the first time in New York City, then the capital of the U.S., on February 1, 1790. But when only three justices showed up and they needed a quorum of six, they had to delay the official opening until the next day, February 2. 2. The Supreme Court of the United States (SCOTUS) used to meet in the U.S. Capitol building. When the nation’s capital moved to Washington, DC, SCOTUS and Congress shared the U.S. Capitol building. It was supposed to be just temporary, but for more than 100 years, justices met in various chambers and committee rooms until the Supreme Court building was completed in 1935. 3. Anyone can be a justice. Technically, there are no requirements for being a Supreme Court justice. Justices have ranged in age from 32 years old to 68. They don’t have to be born in the U.S. either. 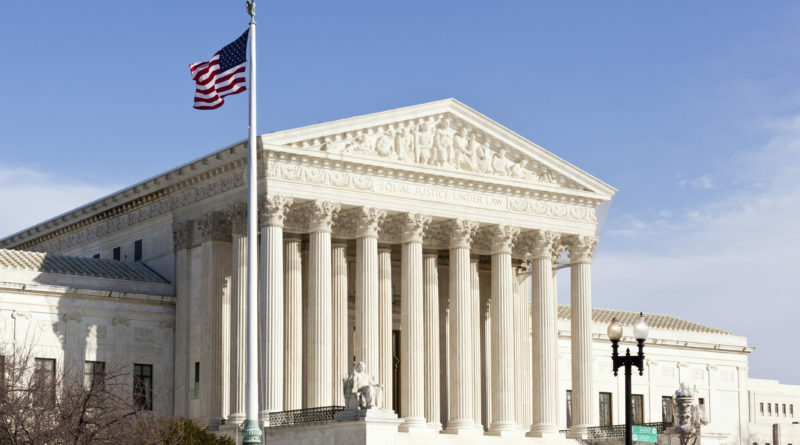 Six justices have served on the Supreme Court of the United States (SCOTUS) despite being born outside the U.S. And there is no law requiring all nominees to be lawyers, however every justice has been trained in the law. 4. The Supreme Court of the United States (SCOTUS) courtroom features Napoleon, Muhammad, and Moses. The friezes on the courtroom’s north and south walls feature the “greatest lawgivers of history.” Architect Adolph A. Weinman wanted to display some of the subjects and figures that best reflected the function of the Supreme Court building. 5. From POTUS to SCOTUS? William Howard Taft, the 27th former US president made history in 1921 when he became the first commander in chief to join the Supreme Court. Taft became the 10th chief justice of the United States and remained in the role until 1930. 6. The court doesn’t see a lot of cases. Supreme Court of the United States (SCOTUS) receives between 7,000 and 8,000 requests for case reviews each year, and grants 70-80 for oral argument. Other requests are granted and decided without argument. 7. Justices can serve a long time in Supreme Court of the United States (SCOTUS). The appointment is for life, however, justices serve an average of 16 years. They can also resign or retire from the court when they want, there is no restriction. 8. Supreme Court of the United States (SCOTUS) not takes a lot of time to argue. Lawyers usually get just 25 to 30 minutes to present their arguments, analysis, objections before the justices in Supreme Court of the United States (SCOTUS). Once both sides are heard, the justices start working on their opinions and take a vote before handing down the court’s decision. 9. 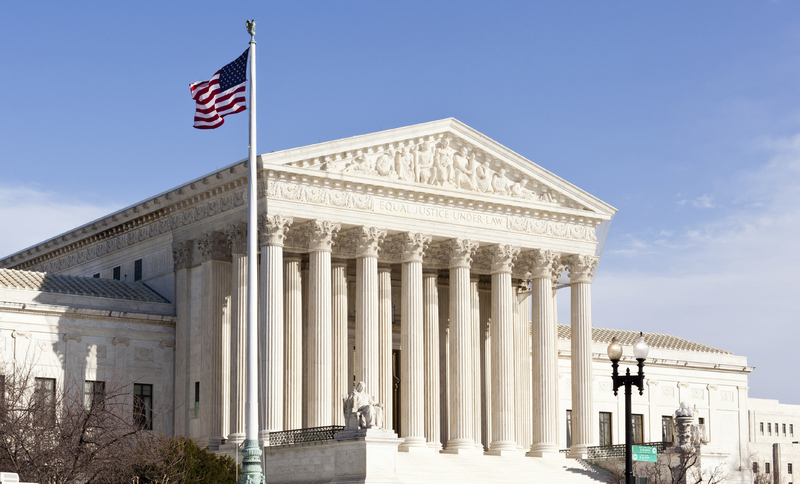 In Supreme Court of the United States (SCOTUS) the process of Rulings can take long time. Unlike courtroom TV shows where judges announce their ruling immediately, Supreme Court of the United States (SCOTUS) decisions can take up to nine months. 10. The tomato is a veggie, says Supreme Court of the United States (SCOTUS). In 1893, the court ruled that tomatoes were a vegetable, despite being referred to as the “fruit of the vine.” The case involved taxes on vegetables and the Supreme Court of the United States (SCOTUS) unanimously declared the tomato a vegetable for taxing purposes.